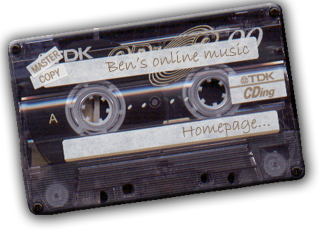 Hello and welcome to my music site. © Copyright Ben Cornwell 2012. All rights reserved.